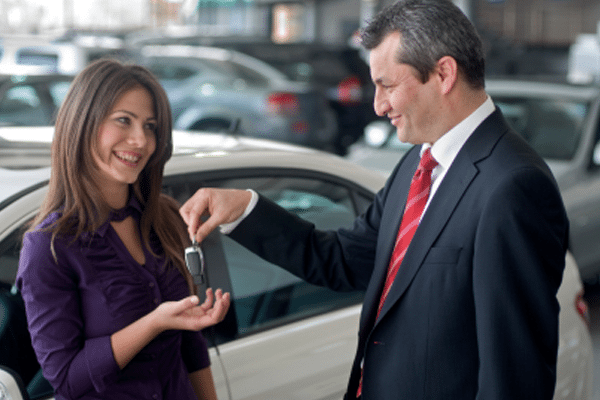 As the manager or owner of a successful auto dealership, the long days on the showroom floor are over. But new challenges have emerged. Attracting and maintaining a talented pool of sales associates and service technicians means new HR and administrative tasks that you weren’t prepared for. You want to be sure your employees are given good benefits while maintaining the business’s bottom line. Brian took over his family’s dealership after his father retired. He had a wrench in his hand from the time he was 10 years old, helping his father change the oil in their family vehicles before working in the service department all through high school. After college, Brian’s focus turned to the sales department where he set several sales records. But now, Brian’s position as owner brings new questions and concerns. His employees are looking for a better way to save for retirement, as their current 401(k) plan isn’t meeting their needs. Similarly, his father is urging him to care for the continuity of the business. Brian’s children are too young to take his place if an unfortunate event should occur. We can work with Brian both on his personal needs and his business needs. Along with his attorneys, we would establish a line of continuity for the dealership in the event Brian is no longer able to lead. This line of continuity would establish covenants for his children to take over the business when they reach a specific age, if they choose to do so. Our advisors could also draft new recommendations for the company’s 401(k) plan and work with every employee to ensure each understood their options. Commercial insurance lines needs could be addressed through our unique relationship to the Ralph C. Wilson Agency, Inc.
Brian is a fictional representation of our client base. Any similarities to actual persons, living or dead, are entirely coincidental.